I saw nothing before in book stores that promoted exercise at a young age. I felt that it was important to keep the book simple, fun and interesting…the activities can be done at home, a park, a daycare or a classroom, and you don’t need any special type of equipment. 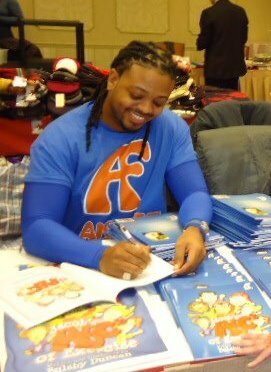 Bulsby “Buzz” Duncan would one day like to be a part of First Lady Michelle Obama’s “Let’s Move” campaign, but he will have to find the time in a schedule that includes: writing books, creating music, teaching kids about fitness, and working with patients who need physical therapy. Needless to say, the personal trainer turned author, is an advocate for healthy living. A Hyattsville, Maryland resident, Duncan became a certified personal trainer about 10 years ago. 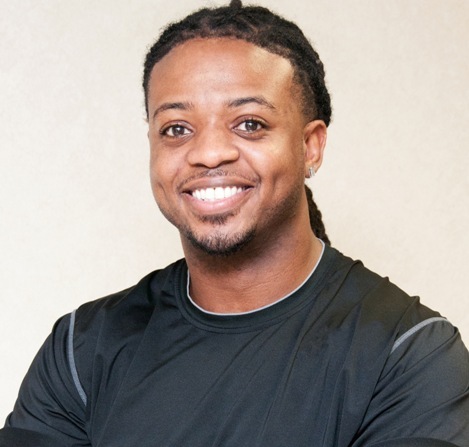 With a degree in health science from Lincoln University in Pennsylvania, Duncan works with a variety of patients. His clinical background includes working with patients right out of rehab centers who have been discharged from physical therapy, as well as patients recovering from gastric bypass surgery. In an attempt to tackle the issue of obesity head on, he became the head of a new brand of fitness called Alpha Fit, which he uses as a platform to promote healthy lifestyles and stresses the fundamentals of physical fitness at a young age. 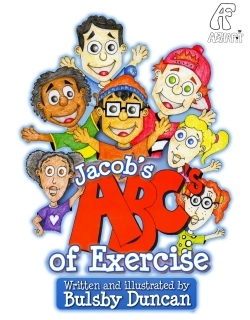 In addition to Alpha Fit, he also wrote the children’s book Jacob’s ABCs of Exercise, which combines letters of the alphabet with different health and fitness components. 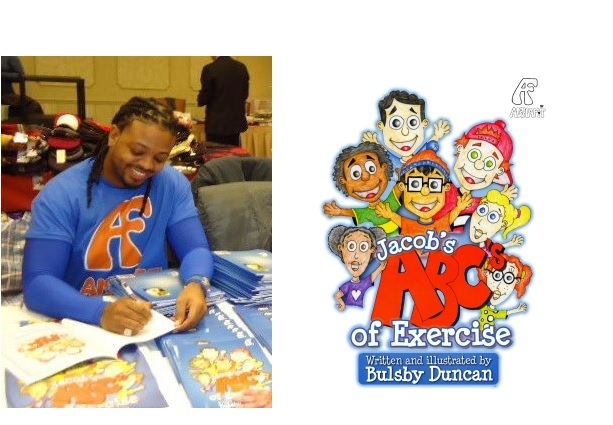 A key factor in Duncan’s pursuit involves contacting schools and other organizations where he does book signings and speaks to youth and adults about the importance of teaching exercise and health tips at a young age. “Jacob’s ABCs is the book we need,” he said. Duncan compares awareness about fitness to the change in policies about wearing seat belts years ago when deaths from accidents had peaked. “It’s a lot like when you see things about how seat belts save lives. You have to make people aware, and then they do realize a seat belt can save your life,” he said. “It is the same when promoting exercise; you have to be able to prove that it can work…I’ve had people tell me that if they’d had a fundamental book on exercise growing up, that obesity might not be such a big issue,” he said. Along with his book, Duncan has a fitness instruction manual that he said is “more structured and geared towards classroom settings…Just like a guy or a girl who is pushing their music career by selling CDs on the street, I want to get my message out there anyway that I can,” he said. 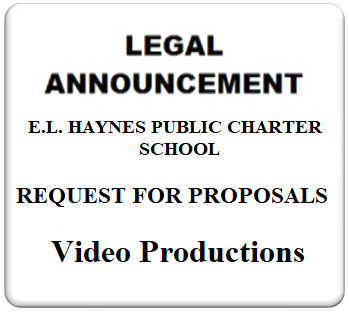 Duncan’s artwork can be viewed and purchased online at http://www.buzz-arts.com. The website for his book is www.alphafit.net. Next Article TRAVEL – Annapolis: A winter and summer escape within minutes from D.C.